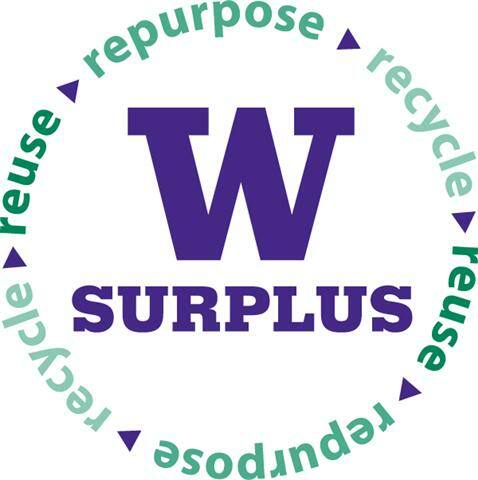 Saturday, Apr 27, 2019, 8 a.m. – 3:30 p.m.
University of Washington Surplus conducts 6 - 8 live auctions every year. Live auctions are also webcast using Proxibid. Catalogs for new auctions are posted one week before the auction begins. Live auction preview & registration takes place from 10am - 6pm the Friday before the auction, and from 8am - 10am the morning of the auction. The auction starts at 10am. Plus, the Surplus Public Store will be open 8am-3:30pm.